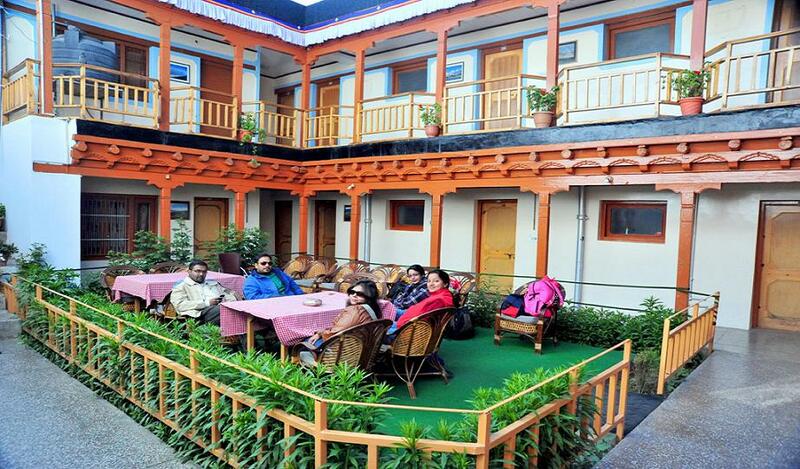 Tso-Kar is an all season Hotel is situated in the heart of Leh town at the famous Fort Road and 10 minutes drive from Leh Airport (with complimentary Pick-up Service). 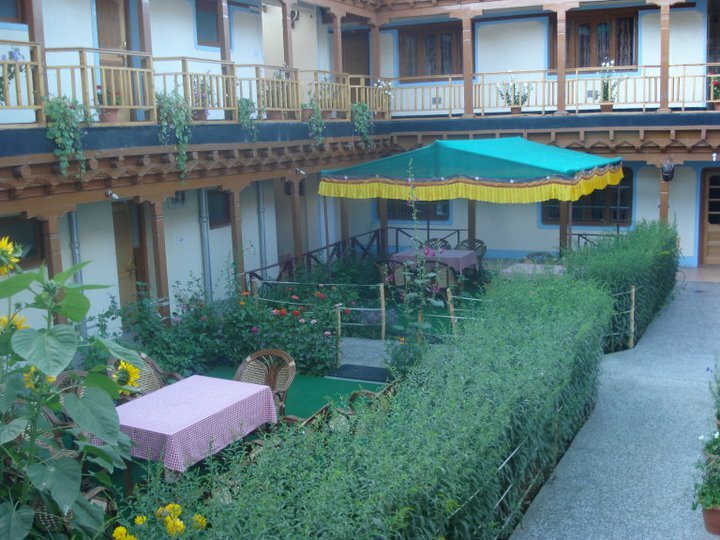 You can get a uninterrupted and spectacular view of Stok kangri (6200 Mtrs ), Khardung-la pass ( world highest Motorable road ) and Leh Palace from the roof-top. 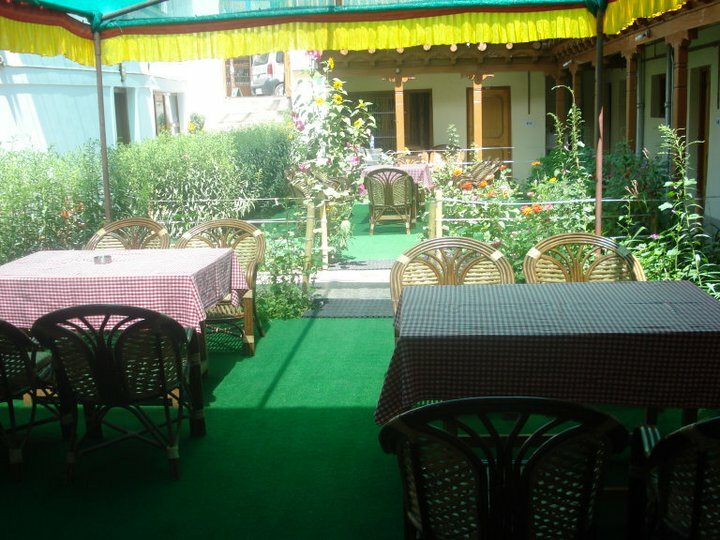 You can relax in beautiful garden or Sun Bath on the roof. We’ve more than 30 years of expertise in hosting guests from all over the world i.e. 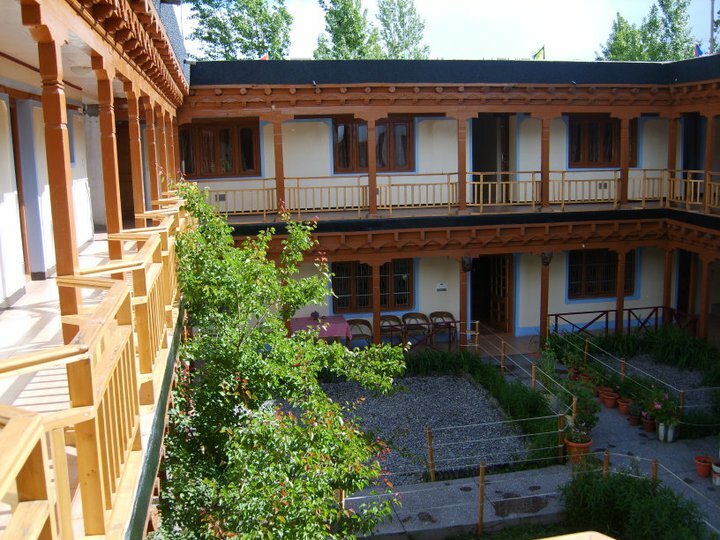 since Ladakh was first opened to tourist. 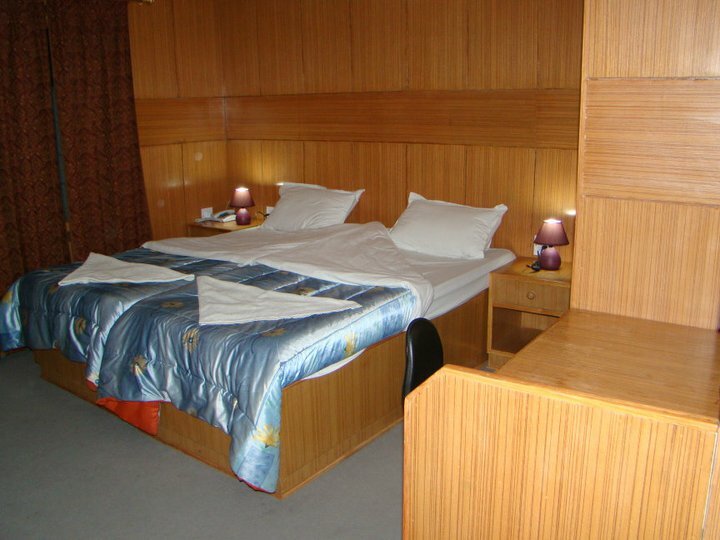 All 25 rooms attribute wood furnishings, a large window with a dignified curtains and a marble flooring bathroom, complete with a dressing gown. 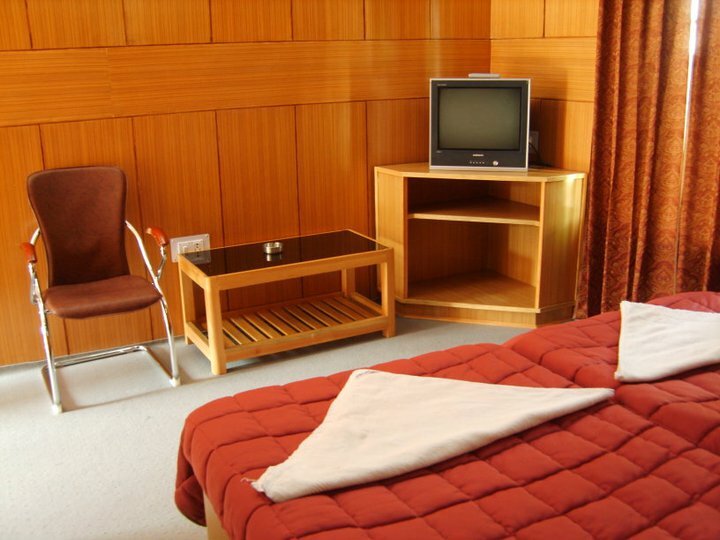 Comfortable armchair, Writing desk with reading lamp and a mini bar is provided to the guests. Sound system is also installed in the room and a laptop size safe is provided for the guests. Daily laundry and dry cleaning service is provided along with twice-daily housekeeping service on demand is attended. Fort Road, Leh, Jammu and Kashmir, 194101, Fort Rd, Leh, Jammu and Kashmir 194101.